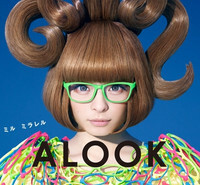 We’ve officially lost track of how many advertising campaigns Kyary Pamyu Pamyu has been a part of since her debut with 2011's PON PON PON song and video, but the results are always enjoyably strange. 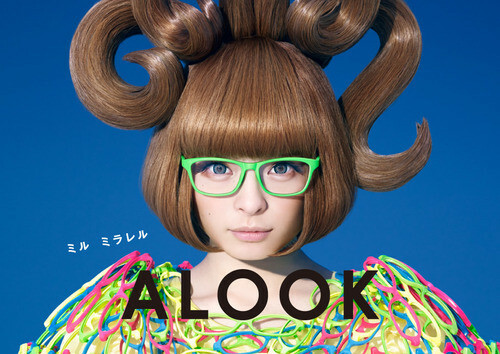 And her new spot, for ALOOK’s line of neon colored eyewear -- complete with a dress made of multicolored glasses frames, naturally -- is no exception. 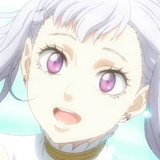 You may want to check your eyesight after watching the CM, featuring her new song "Slow Mo”, below.